The temperature outside is rising high day by day. Heat is just increasing; summers bring in the unwanted tan, skin problems to human body. We often eat less and keep our diet light – be it food /drinks/ dessert. Here is one of my favourite dessert recipes; I would love to share with you all – Mud cup Mishti Doi. In English we would say “Sweet Yogurt”. 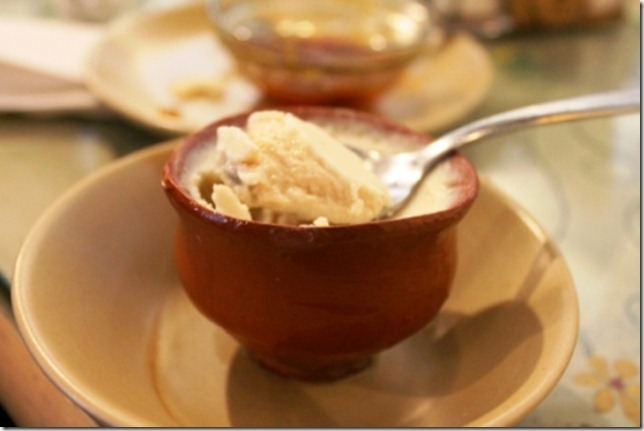 It is a Bengali dessert, for an authentic taste would recommend trying it from Kolkata. Only, drawback is you need to wait over night to enjoy this white sweet dish. Crush saffron strands, add them to 1 /2 cup milk and leave it aside. Crushing saffron will help to release its flavour. Take a deep vessel; add remaining milk, sugar once milk gets a boil. Let the milk boil until reduced to half of its volume, add saffron milk and bring two boils. 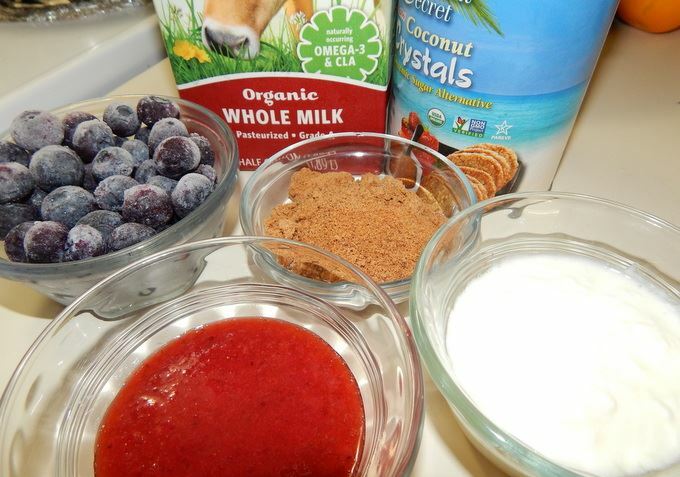 Now take the live culture yogurt, whisk it well and add it to the cooled milk. Mix them well, add to the mud cups and sprinkle saffron strands on top. Cover them and store in a warm place for 10 hours. Once the mixture becomes thick, you would know when it sets into the cup. The store in refrigerator and serve it cold. This entry was posted in Food, Recipe. Bookmark the permalink.